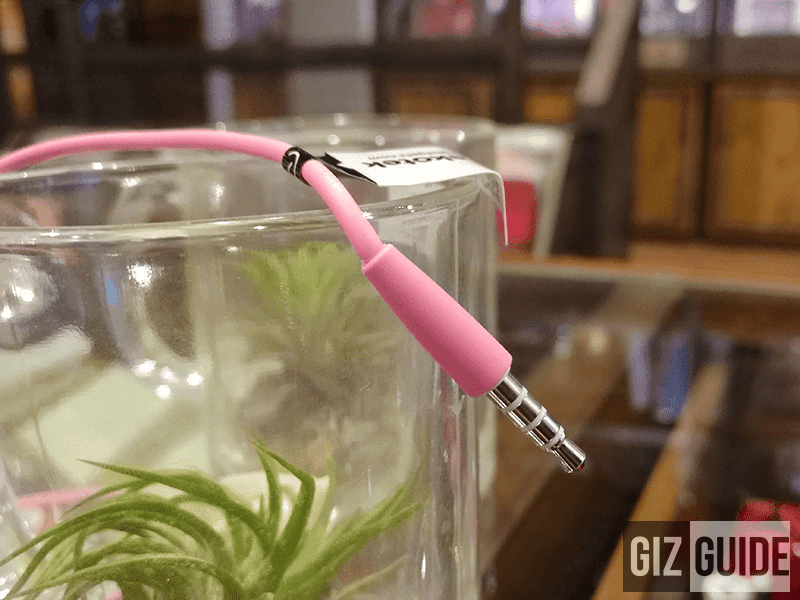 Recently, Ekotek just introduced the "Ekobuds Lifetones", an in ear monitor with microphone that works on Android, iOS, Windows, and basic music players. 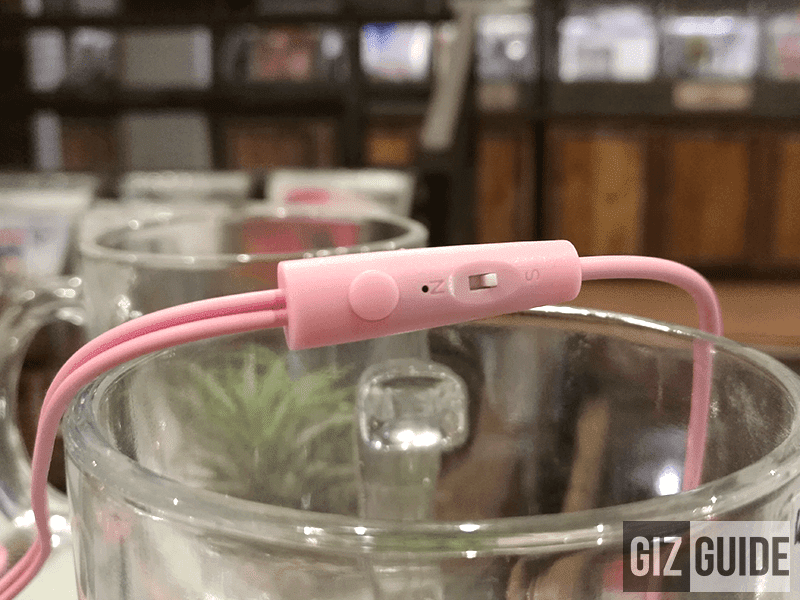 Surprisingly priced extremely affordable at 299 Pesos, it aims to bring "good sound" that's been missing in the super budget category. 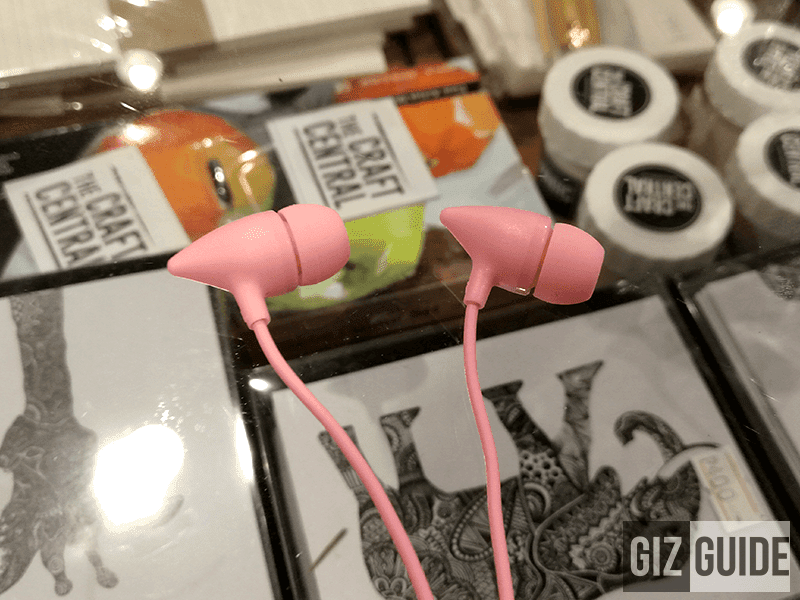 That's a great initiative as most "upgrade" to most bad sounding stock earphones often cost a lot. There's also very few sets that we can call good even in the 1K range for the mainstream market. Will this Ekobuds Lifetones be the answer to those problems? We got a pair, tested it, and here's what we found out about this set. The Lifetones, as you can see comes in a box package that's not common on a low priced set. It indicates Ekotek is serious about this product which is a good thing. Upon opening the box, you'll be greeted by the nice looking IEM (in ear monitors) immediately, 3 sets of eartips with pretty wide bore to fit most ears, and an Ekotek stickers. It would have been better to see some kind of carrying pouch here and a shirt clip, but for the price, not including them is totally forgivable. Ekotek is an expert in making low priced products feel like close to premium most of the time. The same applies with the Lifetones that has the aesthetics of over 500 Pesos earphones. The body and mic is made out of matte like plastic material that doesn't feel cheap with no rough edges, the cables are definitely thicker that all budget earphones in the market and there's nickle plated 3.5 mm audio jack. What I like the best in its build is the thick yet flexible cables that doesn't have memory wires that prevents damages from constant flexing. 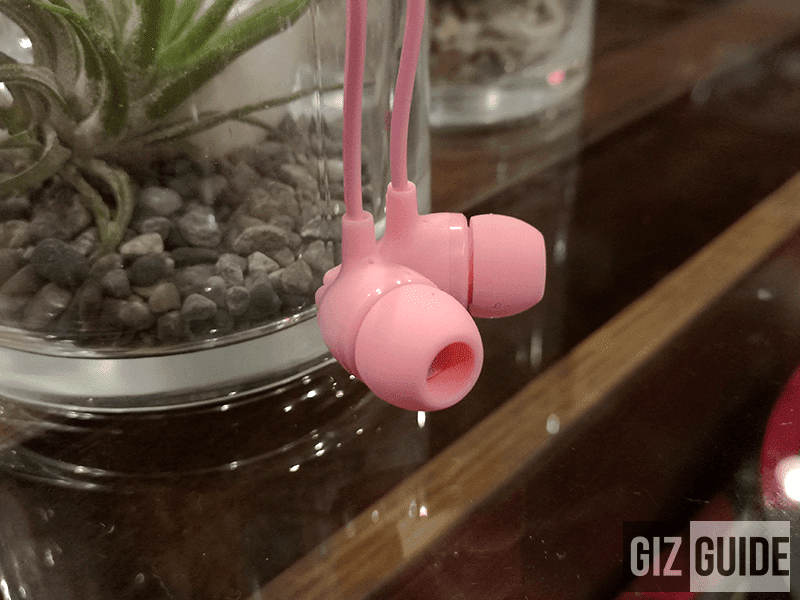 The Lifetones is packed with one of the most impressive build on an affordable earphones. However, there's some noticeable weaknesses here that's very forgivable if you take a look at its price. There are no proper flexes and cable cinch for cable management. In terms of design, Ekotek settled for the traditional barrel type of design for the cone looking chic colored body. We also noticed that there are two vents on ear side that could result to wider soundstage and better bass response. Apart from that, the rest of the body looks clean and trendy too. For me, I got the "baby pink" colored one which most ladies would actually want or like. 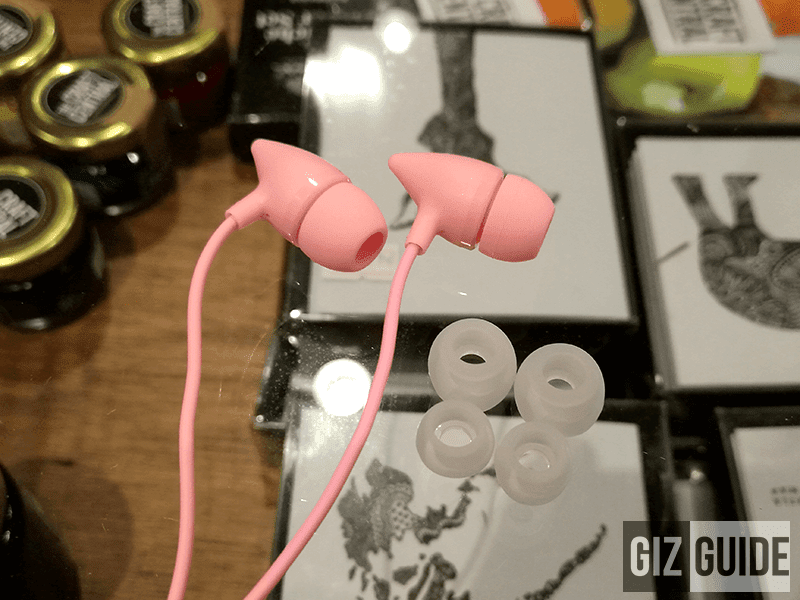 As a whole should be more than durable enough than your regular budget buds or free earphones. In my case, the one that fits me the best is the medium sized tips that gave me great comfort. It's non fatiguing, feels light, and doesn't irritate my ears even after hours of use. There's just some cable noise (microphonics) when worn straight down while walking. To lessen it, I suggest to wear the Lifetones overear. Isolation-wise, its not the best but fairly decent. Due to its "shallow type" of insertion due to its pretty big body, it cannot isolate to the highest level. Don't get me wrong though, its isolation is still good enough not to let you hear the person chatting beside you and some loud outside noises. For me, its also on the more safe level to keep you alert when crossing the streets and etc. However, we'll still recommend you tor remove your IEM while strolling outdoors to avoid accidents. Listening to this set is surprisingly fun. Ekotek kept their promise in saying that this sounds better than its asking price. It was able to provide me with that warm and smooth tunes that packs emphasis in the bass region. Yes there are times that it overpowers other frequencies, but it has that big loud bass that most people will love. The sub-bass level has great extension too. However, it isn't that fast and tight when compared with HiFi sets. Going to the mids, when played with acoustic and vocal centric tracks. You'll definitely be immersed with this. Nina's "Through the fire" sounded good and pretty clear. For a low priced set, the clarity is quite acceptable compared to other noisy and muddy sets. The treble is also found in the more acceptable side. However, the grass isn't always green. You'll still hear its lack of refinement here, there's still some piercing peaks and not that well extended highs. Anyway, this set is also has a larger than expected soundstage. It's far from 3D like, but nice enough to treat you with near hall-like to in your front presentation. Separation of instruments and details are also acceptable. Ekotek did something great with the Ekobuds Lifetones. It's a set that's super affordable, yet it gives you better than expected tunes. 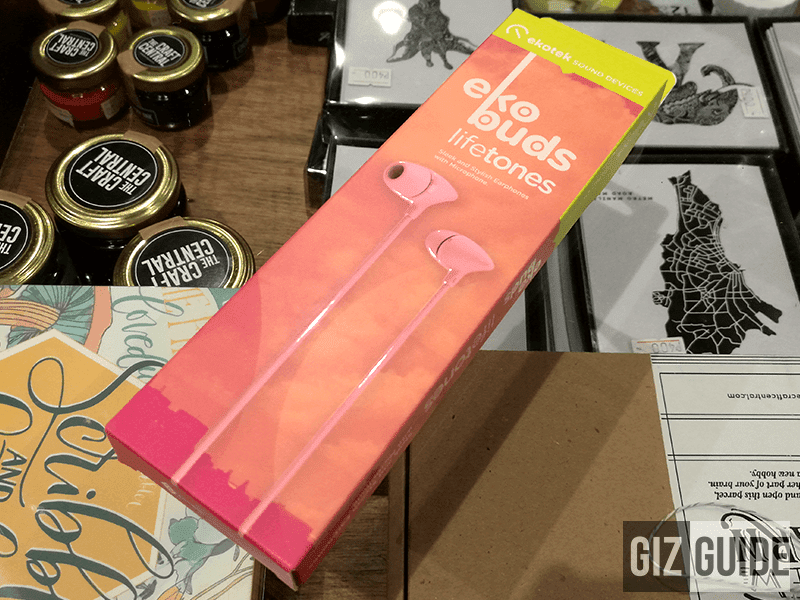 So If you're looking for a replacement earphones but you can't go beyond the 500 Pesos mark, the Ekobuds Lifetones is a must check. Why? It won't be easy for you to get something with this level of build quality, style and sound for the price.